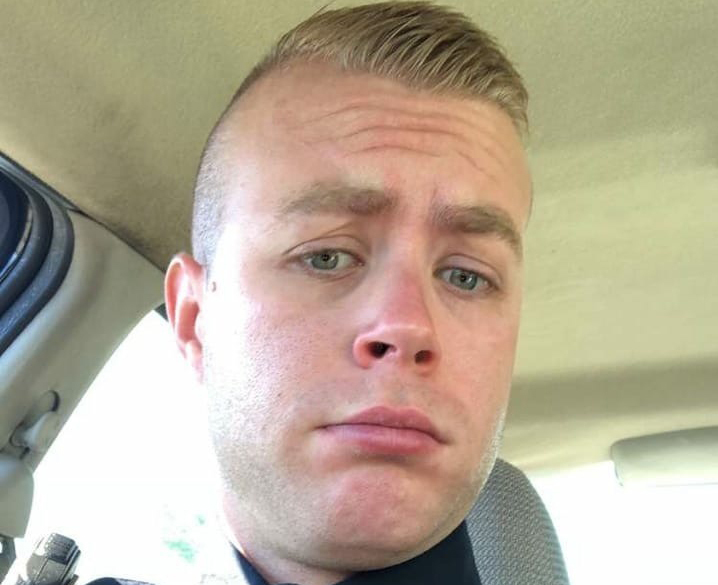 Police Chief James Craig said he suspended Bostwick as soon as he saw the social media post and arranged a hearing with the officer Monday morning over the matter. Bostwick graduated from the police academy about two months ago. 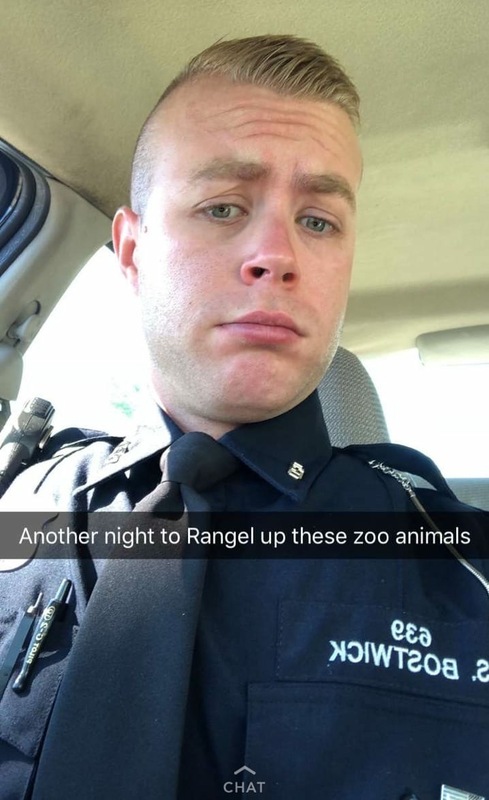 In January 2017, another Detroit police officer, Daniel Wolff, was investigated for calling city residents “garbage” and bragging that he used to strike them with “handcuffs in the head” and “smack” children in the face. Wolff was responding on Facebook to a Motor City Muckraker story about an increasing number of Detroit police choosing to live outside the city. Wolff was fired after refusing to cooperate with investigators. In the fall of 2017, a probationary Detroit firefighter, Robert Pattison, was fired for delivering a watermelon with a pink bow to a predominately black fire station.